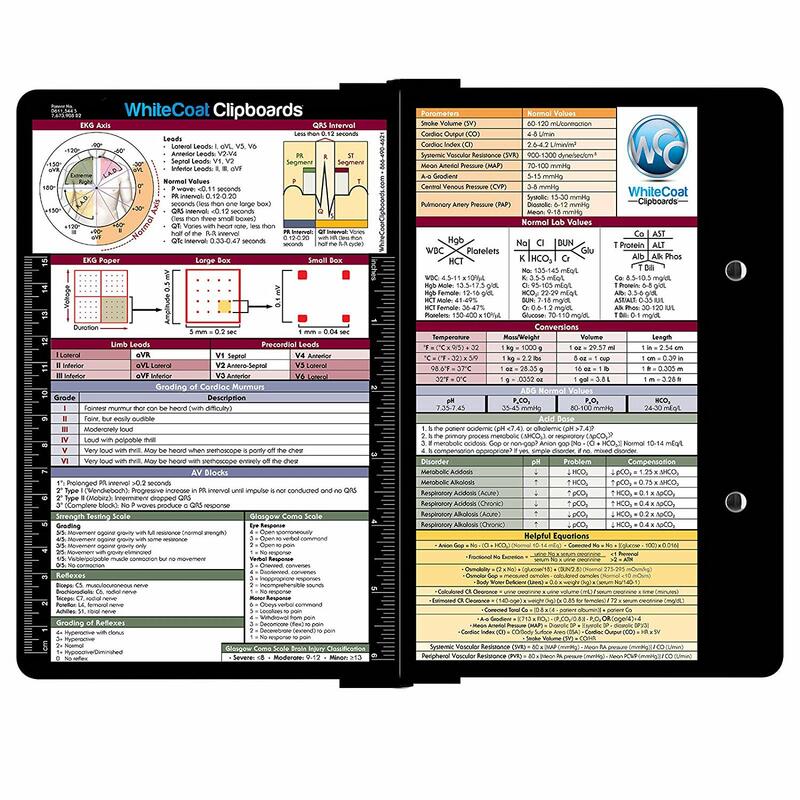 They come in a variety of colors, have a complete quick reference guide on the back that is available in a variety of specialties (medicine, nursing, RT). They also fold and slide easily in white coat pockets. It was a must have during my clinical rotations and was key for me keeping track of all of my notes. The ultimate work swag. 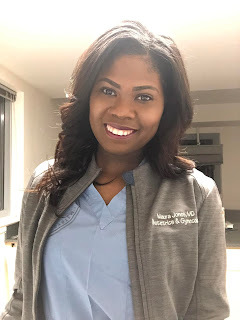 The medelita ionic scrub jacket is my personal favorite work jacket. It has numerous pockets, the ones at the bottom extend all the way to the side, and there are hidden pockets on the sleeve. Its warm yet light weight, and the fit is super sleek, sleek enough to wear under a white coat for extra warmth! Its availble in a variety of sizes black, gray, or navy and can be custom embroidered. These are the warmest, coziest sweaters and softest tees, PLUS they are medicine themed. 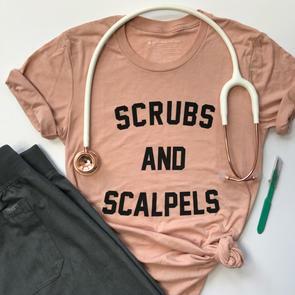 My personal favorite is the Grey's anatomy sweatshirt, but I also live for the "Scrubs and Scalpels" tee. This is the perfect gift for your friends in medicine who love stylish sweaters/tees that are also super relatable and #lifegoals. 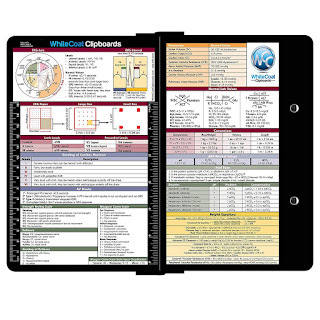 The personal planner is the perfect gift for you just about anyone. Who doesn't love a good planner to keep them organized and on top of their New Years Goals. This planner is special because it can be personalized from cover to cover. You can put and inspirational quote on the front or a photo of a loved on or a collage. You can also personalize the interior of the planner, the theme, the start and finish months, address books pages, sodoku, etc. It is the perfect gift for any student or professional. This one is kind of cliche but so true, because #coffeeisLIFE. I am too ashamed to state the amount of money I gave starbucks during medical school. I practically lived there, and was always happy to receive gift cards so that I would feel less bad about my 2nd espresso during those intense pre-block exam crunch times. Self explanatory, because everyone needs a little self care and wellness, especially during the holidays. As busy med students/residents/etc we are always going from task to task, there is always work to do, something to take care of, SOMEONE to take care of, but you can't pour from an empty cup. Unfortunately medicine as a whole is not the most conducive or supportive of self care. We are often the worst at taking care of ourselves, and really appreciate the reminder that our wellness is important too. Everyone could use a massage, to help relax and refocus. See item 5 you could potentially save some poor medical student a ton of Starbucks $$$ also studying in coffee shops is not for everyone. Some people prefer to study in the comfort of their own home, with comfort of their own coffee from their keurig. 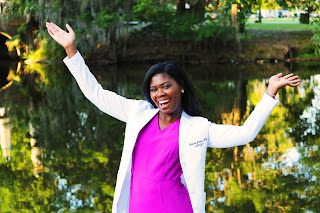 The ultimate white coat: stylist, sleek, fitted, baggy white coat no more! I love this white coat because the fabric is thick, the cut of the jacket acentuastes my curves as a woman, its stain resistant, and wrinkle resistant! They come in a variety of styles and can be custom embroidered. My personal favorite is the Vera G., I love the modern style and fit.